In 3-quart pitcher or bowl, combine gelatin and boiling water; stir until gelatin is dissolved. Stir in pineapple juice, apple cider and lemon juice. If desired, refrigerate until serving time. 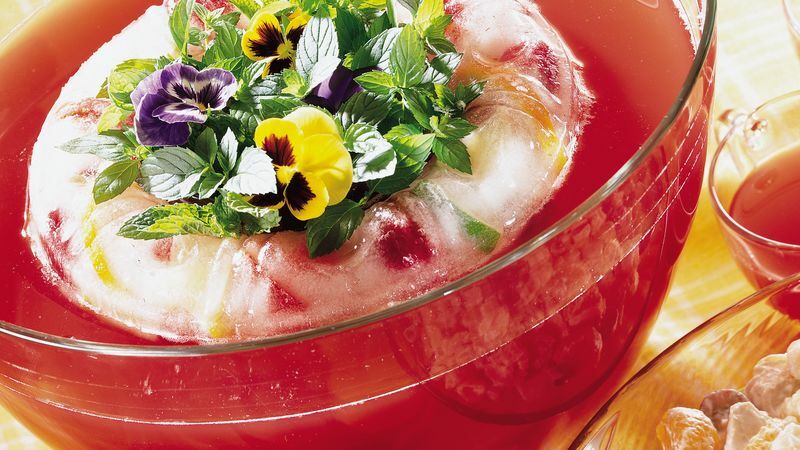 Just before serving, pour mixture into punch bowl. Gently stir in ginger ale.